The world famous vitamin C blend. Adults: ¼ to ½ teaspoon daily. Children: Half the adult dosage. Stir into water or juice. 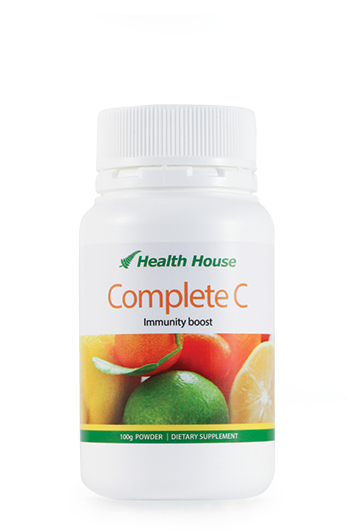 Complete C is a world renowned blend of vitamin C, as a dissolvable powder that makes a tasty, tangy drink. 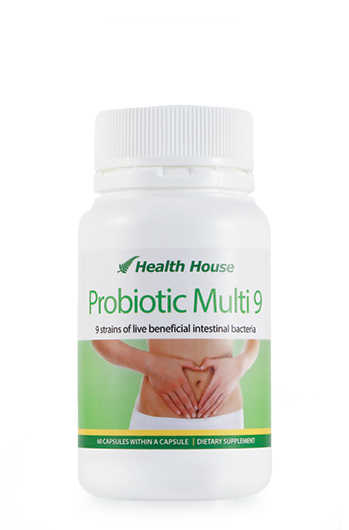 It contains three different forms of 100% absorbable vitamin C, each designed to complement the others and avoid stomach irritation. 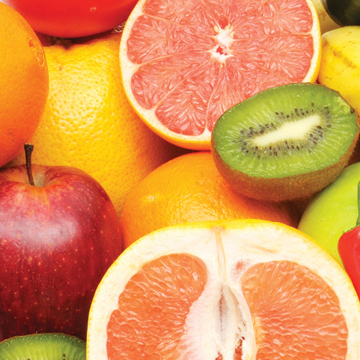 Vitamin C helps keep your skin collagen youthful. 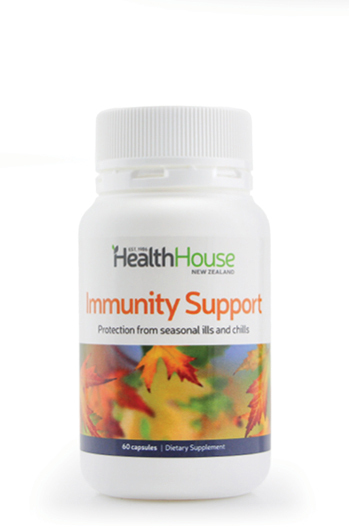 It supports mental alertness, makes bones stronger and is necessary to expel harmful toxins from your body. Complete C also contains six powerful antioxidants and bioflavonoids, all proven excellent for maintaining health and alkalising your body. Grape seed and Pine bark extracts assist by strengthening and protecting the collagen in the skin, slowing the rate of collagen breakdown and keeping the skin firm, supple and vibrant by maintaining its integrity and elasticity. Rutin and Hesperidin are two flavonoids found in plentiful supply in grapefruit, mandarins, lemons, oranges and other citrus fruits. 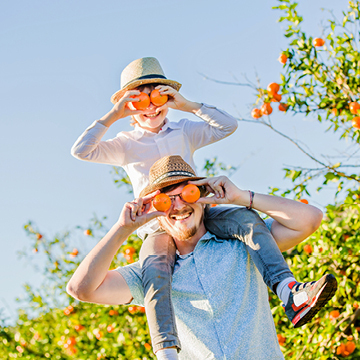 They are the most active of the citrus flavonoids also contributing to the integrity of blood vessels, capillaries, and collagen and to help protect from bruising. 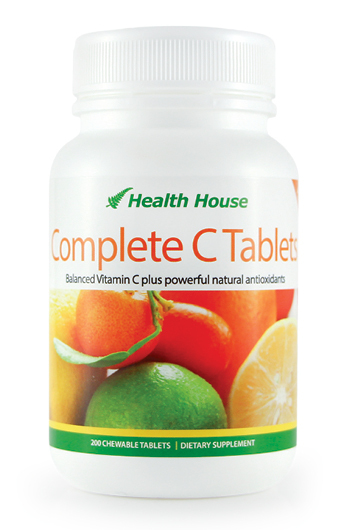 One quarter teaspoon of Complete C mixed with water will give you approx 750mg of vitamin C.
Unique 'capsule in a capsule' technology. 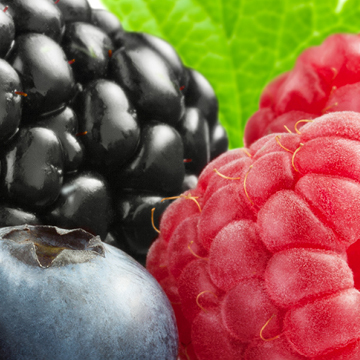 Flavonoids (or bioflavonoids as they are also known) are the substances found in plants that are responsible for the coloring of fruits, flowers, vegetables and herbs. 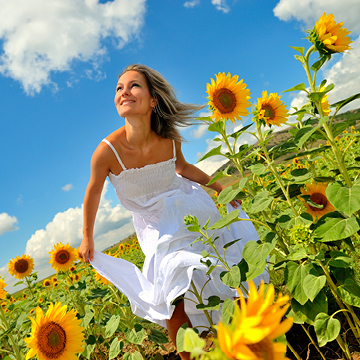 When you are looking for extracts that help the body in our anti-aging quest, two plant sourced extracts stand out. These are Grape Seed and Pine Bark Extract (also known as the Maritime Pine).